Fly Internet is a fast, free, full-featured web browser that provides advanced privacy and security. 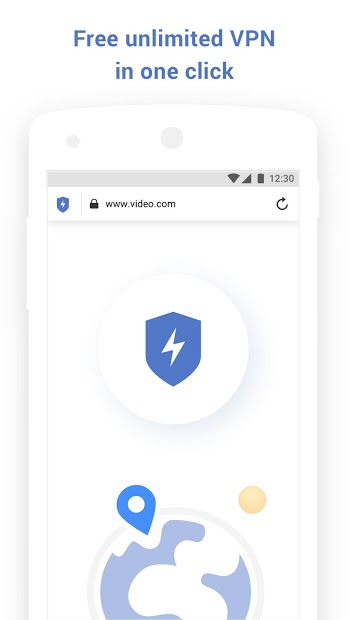 Lightning fast browsing with no compromises. With free unlimited VPN, Fly Internet is taking your Internet freedom and privacy to the next level. Free VPN is available anywhere in the world, just one tap away. Password protect application or private tabs only.